Experience the difference! Get a style director every time. Carly Spring Hair is a Kevin Murphy Session Salon. 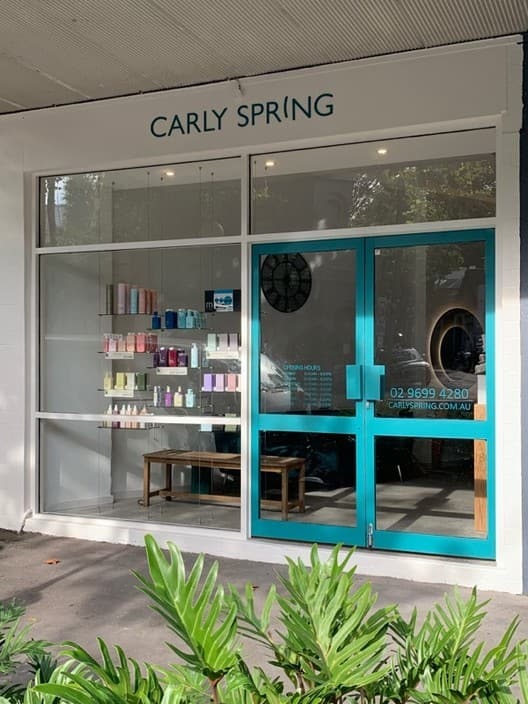 Carly Spring Hair Salon is your destination for creative men's and women's styling located on picturesque Bourke St (just past Bourke St Bakery). From London to Sydney - We are custom hair stylists, colourists, treatment & extension experts with more that 15 years experience. 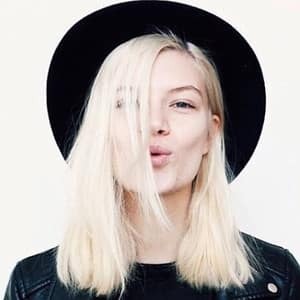 Our talent and passion for what we do has earned us the reputation for delivering exceptional hair with outstanding service to match! I love the Cezanne keratin treatment this salon does. I've had the treatment 3 times now and each time it has been fantastic. So much better than the other keratin treatments out there that leave my hair severely pin-straight and needing to be grown out. Recently there was a negative review about a Cezanne treatment done at this salon that I think was extremely unfair. It is NOT a magic bullet. 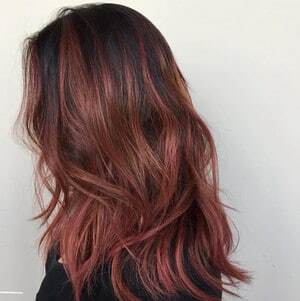 The treatment washes out and over a period of up to 3 months and, in my experience, has continued to improve the structure of my hair over time. The person who left the bad review also lied about the price she was charged so I would take anything she says with a pinch of salt. Obviously not a very nice person. The girls at Carly Spring are extremely talented, experienced and authentic in the service they provide. I can't recommend them enough. Carly is your dream hairdresser: Stylish, patient, empathetic, and ridiculously talented. Very highly recommended! Awful experience with Cezanne keratin treatment. I was told it would last at least 3 months if not more. Brought the over priced shampoo and conditioner offered to me to ensure I got 3 months out of it. Was very happy with the treatment for the first 3 weeks. After the first 3 weeks hair felt very greasy even after washing and by the 5th week hair was completely back to normal. After ringing the salon I was not even asked to come into the salon to see why my hair may have not taken to it, simply told that my hair must not have been 'right' and offered a free blow dry. Do not waste $350 on the treatment and shampoo. Go to one of the many salons that offer a half price keratin when if it does not work. The treatment may work on your hair but is it worth $350 to find out? As discussed earlier on the phone today I'm sorry to hear that the cezanne keratin treatment wasn't a good fit for your hair. 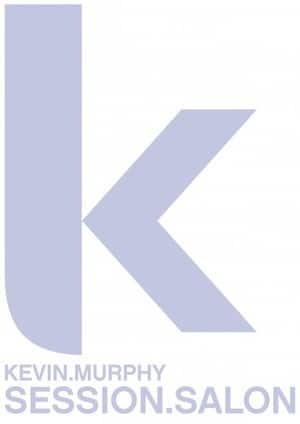 My offer of a complimentary treatment to help revitalise your keratin treatment and a blow dry to follow still stands. As you can see from the reviews below our salon thrives on 5 star quality and happy customers. Carly Spring has been my hairdresser now for more years than I can remember. She is by far the most talented, creative and professional hairdresser I have encountered. My hair always looks fresh, the perfect colour, healthy and stylish. It's such a pleasure to visit the salon, always a positive experience, never disappointed!! Erin does the best blow dries in Sydney - ask for her if you want bouncy curls or vava- volume. She also does lovely foils, ombre, balayage, vibrant colour work. Can do good haircut also and can cut curly hair with ease.